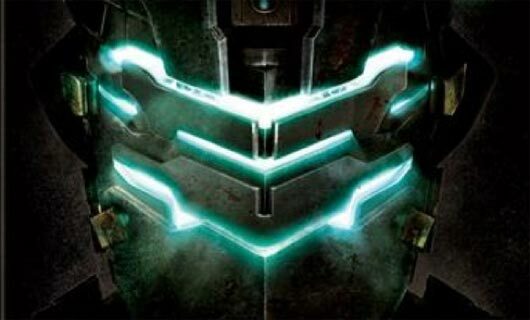 Gears of Halo - Video game reviews, news and cosplay : More Dead Space 3 plot leak? Game Informer has more plot details of Dead Space 3 which we learned last week was to be on an Icey planet. Allegedly Isaac is assigned a mission to save a woman on the inhospitable ice planet, Tau Volantis. Isaac has an arrest warrant out for him from EarthGov, sothe frigid environment must seem a little more appealing. 'One-eyed Ellie' is also along for the ride too, Ellie being the woman who rescues Isaac during Dead Space 2's climax. The paranormal Marker has tainted Issac’s mind since the first game. In Dead Space 2, he hallucinated haunting apparitions of his deceased girlfriend, Nicole. In Dead Space 3, Isaac apparently suffers from a split personality. “Shadow Isaac” is reported to consistently taunt, berate, and question the protagonist.